The National Social Security Fund (NSSF) has announced a three month grace period for all employers that have not remitted employees’ social security contributions in a move aimed at recovering shs160 billion. 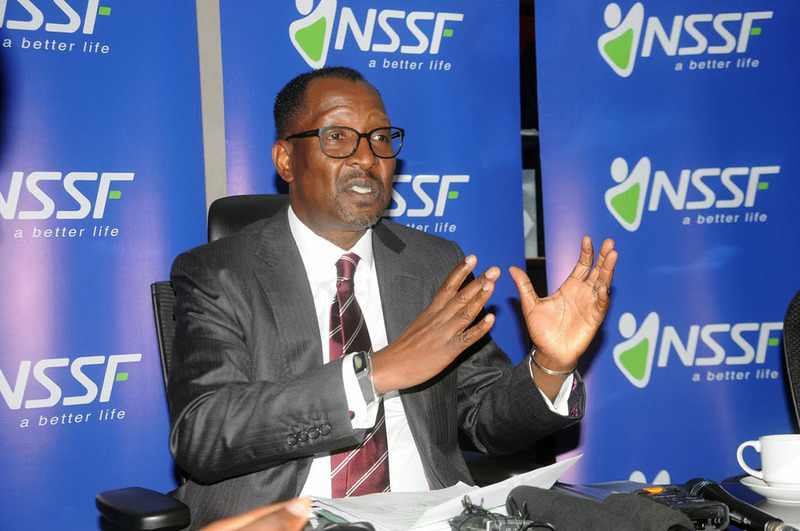 Addressing journalists on Tuesday, NSSF Managing Director Richard Byarugaba said in exchange, the fund will waive up to 95% of the penalty amount owed by the defaulters. He said that 10,839 out of more than 33,270 employers registered with the fund have not paid NSSF contributions in a period ranging from two months up to seven years adding that this has denied their employers social security protection. “Although it is the obligation of every employer to pay social security contributions for their employees on a timely basis and the correct amounts, we recognize that for various reasons, some employers may be unable to remit funds on a regular basis and eventually they get overwhelmed by the arrears and penalties levied on unremitted funds,”Byarugaba said. He said that this will be on condition that the employers commit to clearing all the arrears owed by signing a Deed of Settlement. He added that using a similar approach, the fund has already recovered about shs13.7 billion since July 2017 from 380 employers who signed deeds of settlement. According to Byarugaba, employers who fail do not take advantage of the amnesty window risk court action to recover the arrears and an interest accrued. “Litigation is our last resort. We prefer to have discussions with employers as per our relationship management business model, because we understand that sometimes businesses face challenges with their cash flows. However, employers that not only categorically default but are also unwilling to agree payment plans with the Fund will be taken to court,” he said. 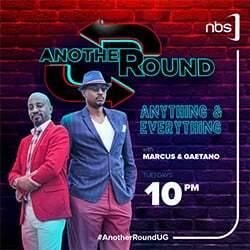 By the end of December 2018, the NSSF was worth shs10.2 trillion up from shs8.7 trillion in December 2017 whereas monthly average contributions are now at shs96 billion.